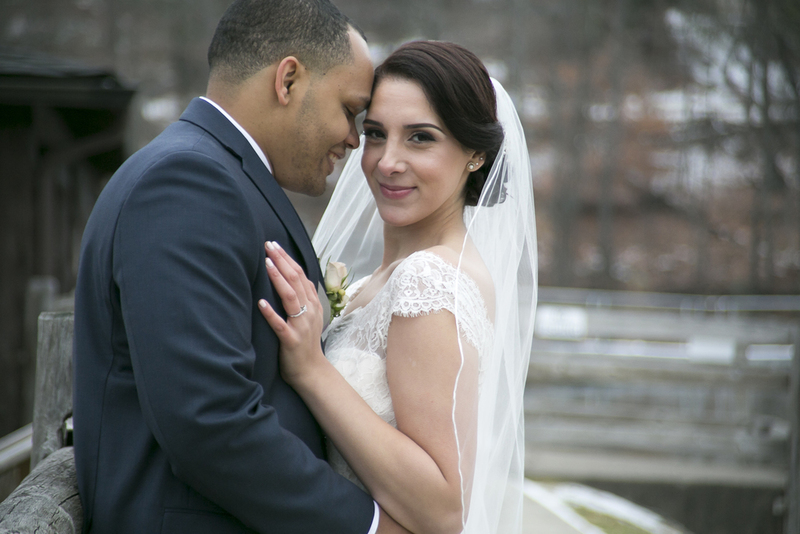 The day was a chilly one , but anyone seeing the love between Shadia and Chris warmed up quickly . What an honor to be a part of this beautiful union . 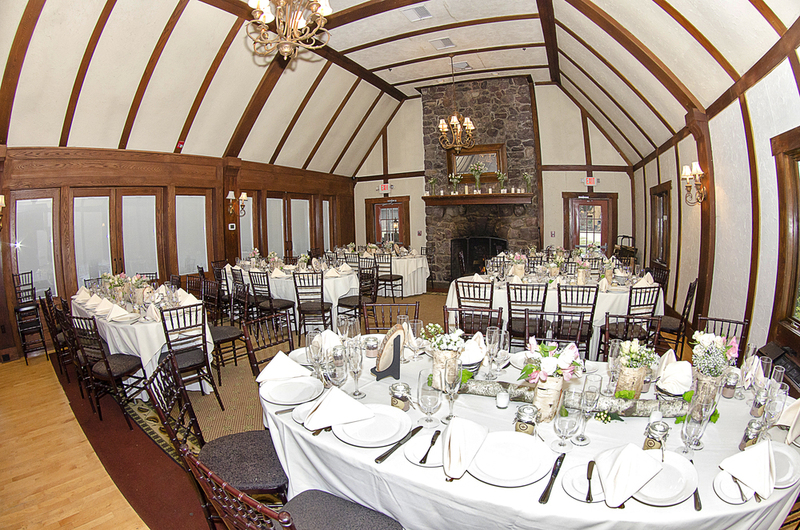 The lake setting was breathtaking and the view gorgeous @ Lake Valhalla Club. Shadia had thought of all the details . 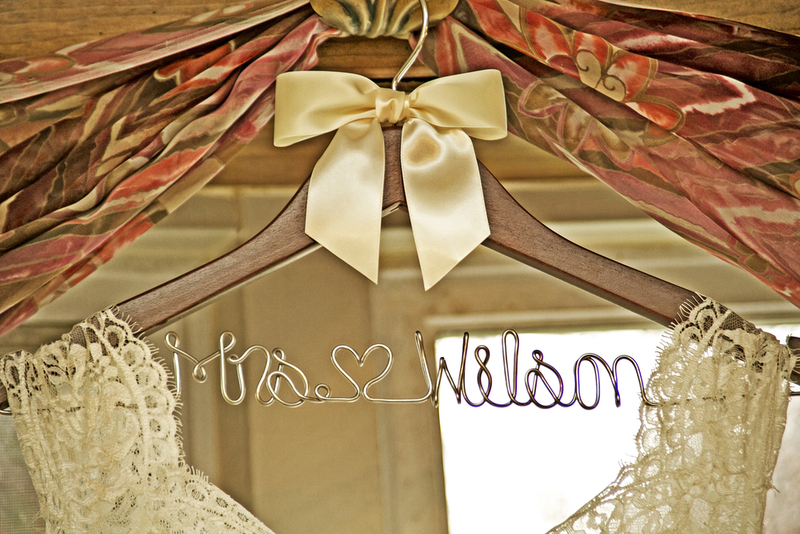 Simple but elegant was the theme in this wedding with a rustic feel . LOVE!! !